functionality from the palm of your hand. Providing your business with 100% Visibility, Accuracy and Traceability. Having trouble locating inventory in your warehouse? Unsure of contents within picked inventory for validation? Need to maintain mobility while accurately picking? 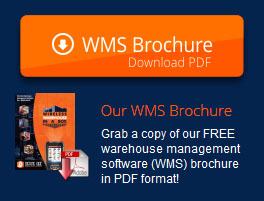 Warehouse Management System Providers for Logistics using optimized warehouse management software (WMS). "A trusted and dependable advocate to warehouses and their complete Supply Chain..."
A Warehouse Management Software with more to offer than your typical WMS. Collected and collaborated together under the theme of ‘connect™’, these powerful features incorporate with the existing warehouse software in order to streamline and relate all warehouse operations enhancing your ability for mobility, adaptability, improvement and growth. 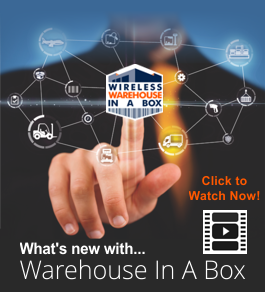 Successfully enhancing your integrity as a business, our warehouse management system; Wireless Warehouse In A Box™ is a solution engineered for user-friendliness and simplicity by taking manually complex tasks and making them simple. Having your logistics under the control of innovative warehouse management technology gives you the confidence to scale and display your strength as a supply chain provider to potential customers. 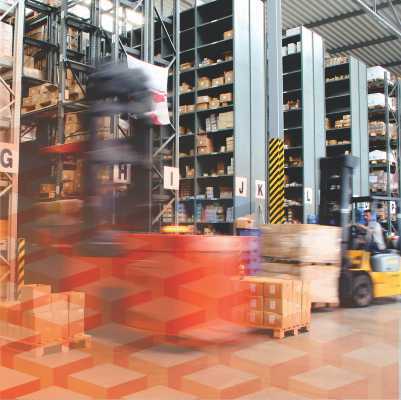 As warehousing professionals with decades of supply chain experience, our team is certain this turn-key system will deliver you impenetrable mobility, accuracy and efficiency. The turn-Key Warehouse Management System designed for 3PL (Third Party Logistics), Distribution, Manufacturing, Fulfillment and More! Our teams priority is assuring that your warehouse business succeeds in the global supply chain. 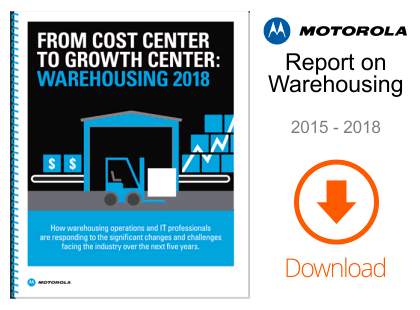 Read more about our company, our customer value and how we continue to strive towards bringing growth and success to warehouses across North America.